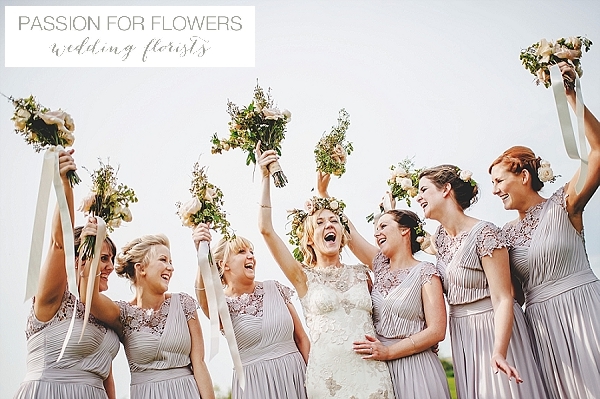 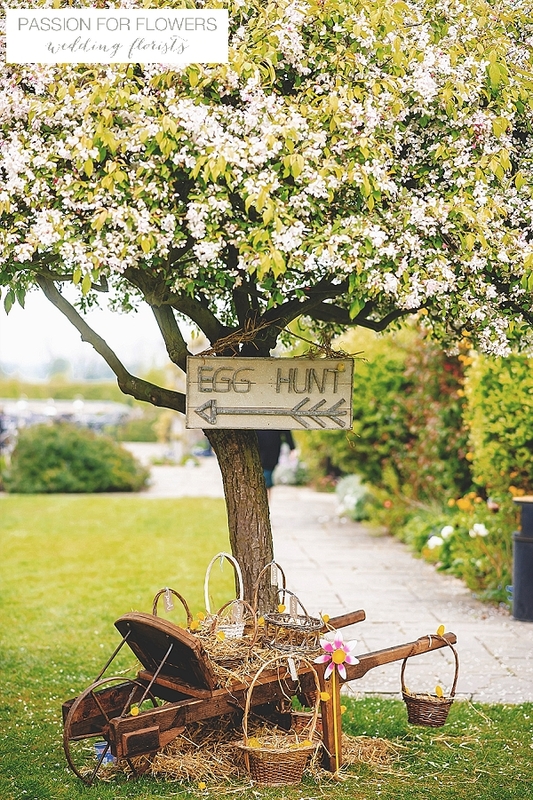 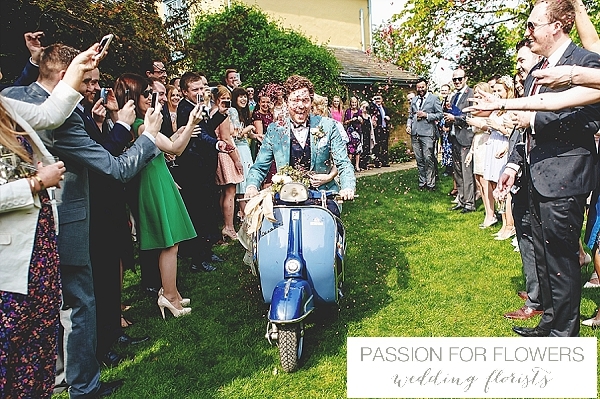 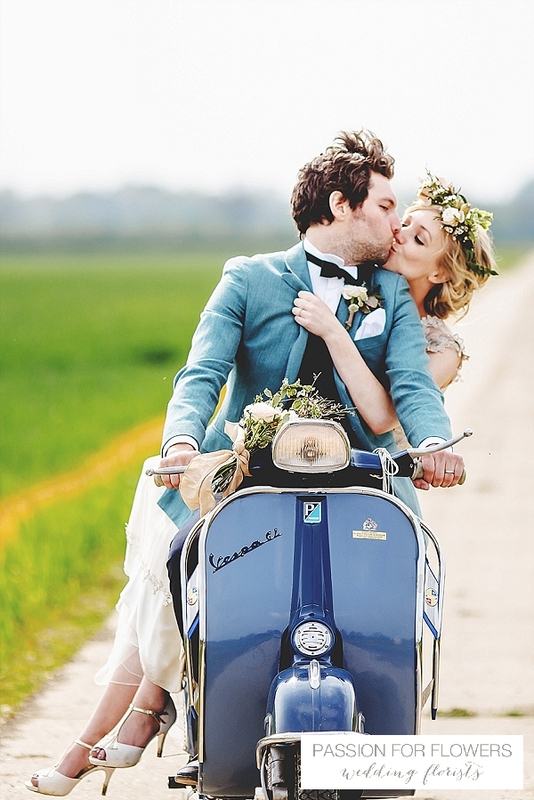 South Farm is an enchanting and distinctly different venue for romantic country weddings, South Farm is located in the heart of the countryside on the Cambridgeshire/Hertfordshire border. 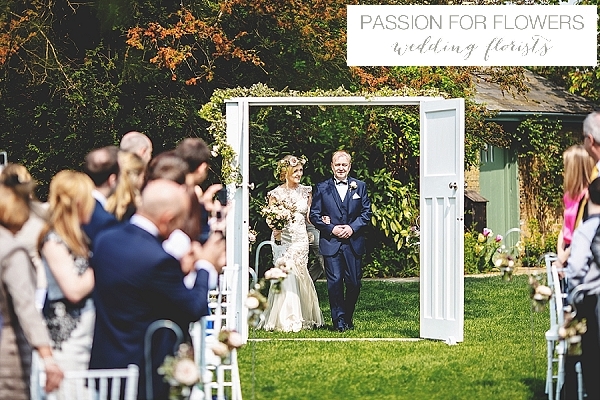 Wedding Ceremonies are conducted outdoors in the Summer House perfect for couples looking for a relaxed outdoor wedding ceremony or inside in the Tudor Barn, the Old Dairy or the Drawing Room. 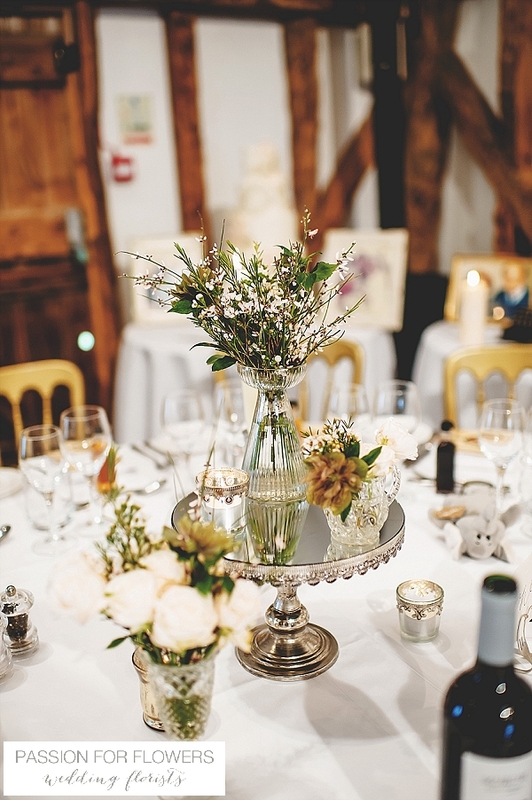 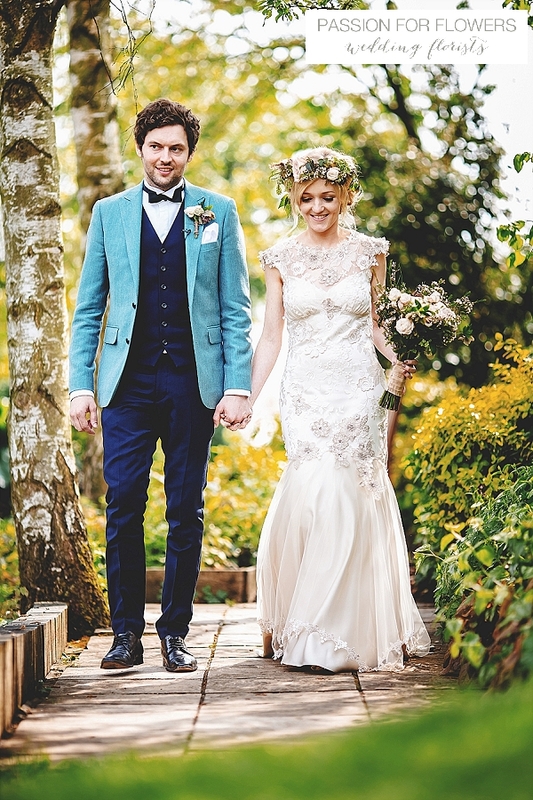 With exclusive use of this stunning venue we love working with couples to make it their own for their wedding day. 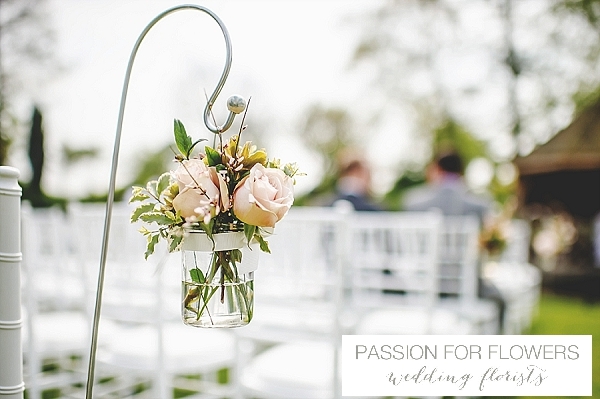 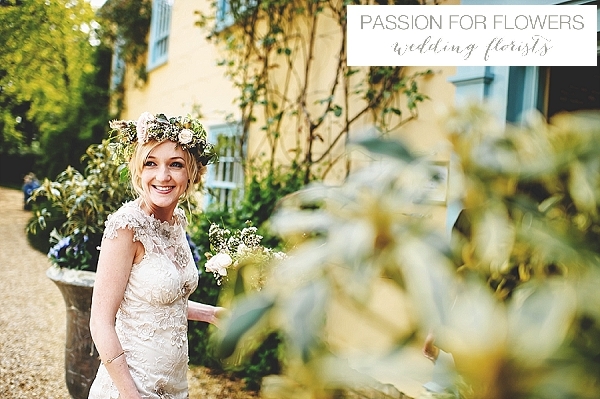 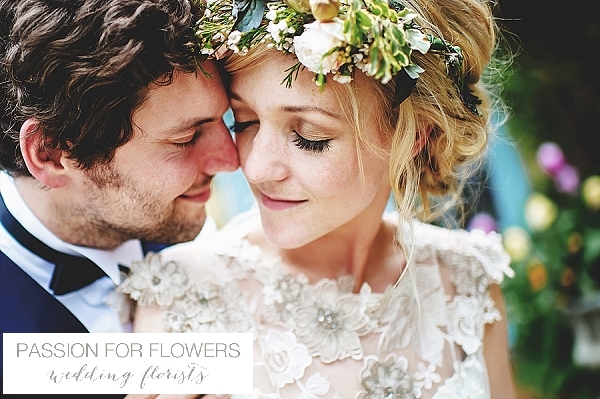 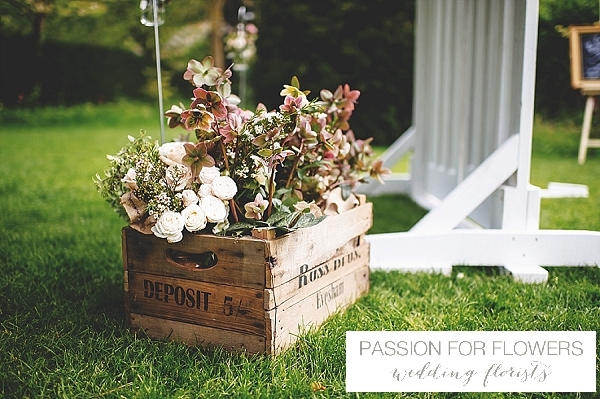 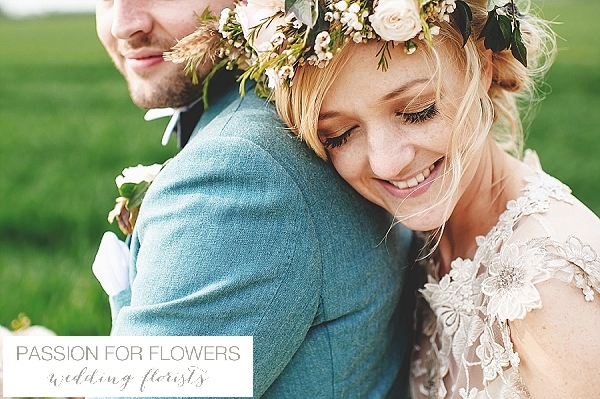 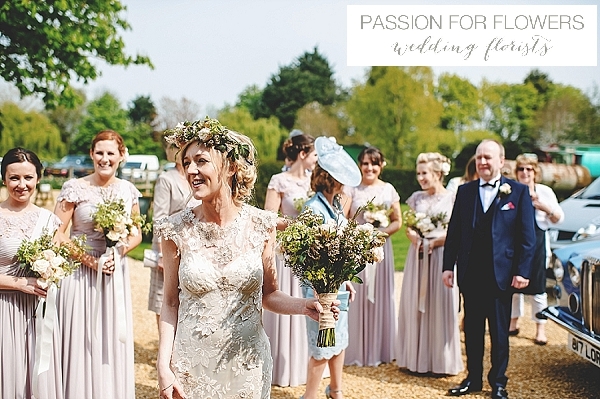 At Passion for Flowers we love the ambience of South Farm and created a gorgeous outdoor ceremony area with floral garlands, shepherds crooks and flowers of crates for an informal ceremony. 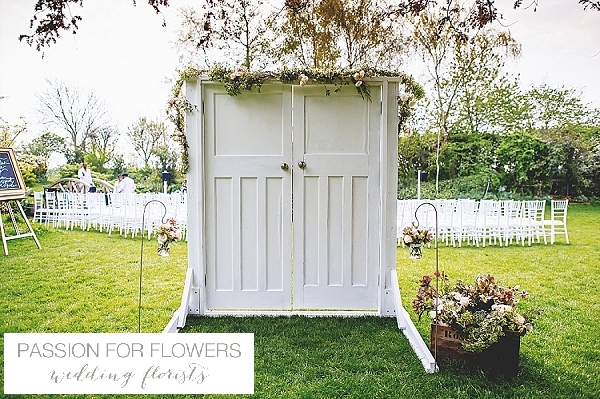 The grounds offer plenty of space for wonderful photos and one inside the Tudor Barn flowers and decor in your wedding style enhance this natural setting. 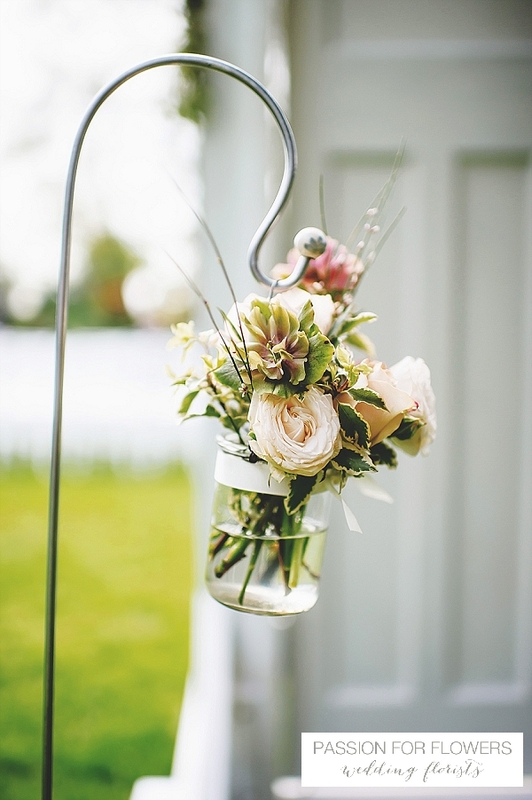 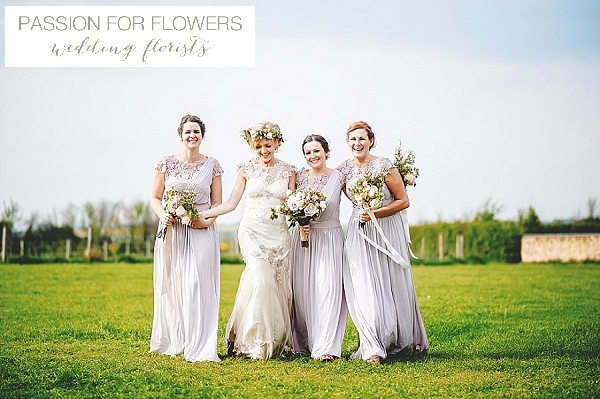 If you are looking for a wedding florist for your South Farm wedding please get in touch, we would love to discuss your ideas with you.